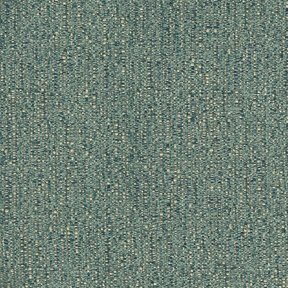 The product photo above is a 6 inch square section of Olivia Teal upholstery fabric. 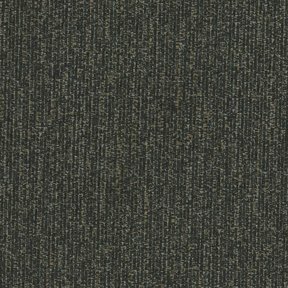 Olivia is a solid woven texture constructed with multiple colored yarns varying in size woven into an asymetrical linear pattern. 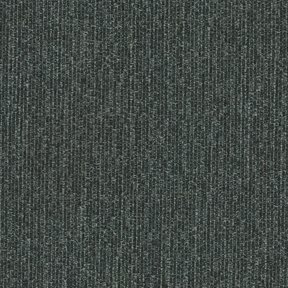 Olivia has a very durable wear story metting or exceeding 40,000 double rubs.